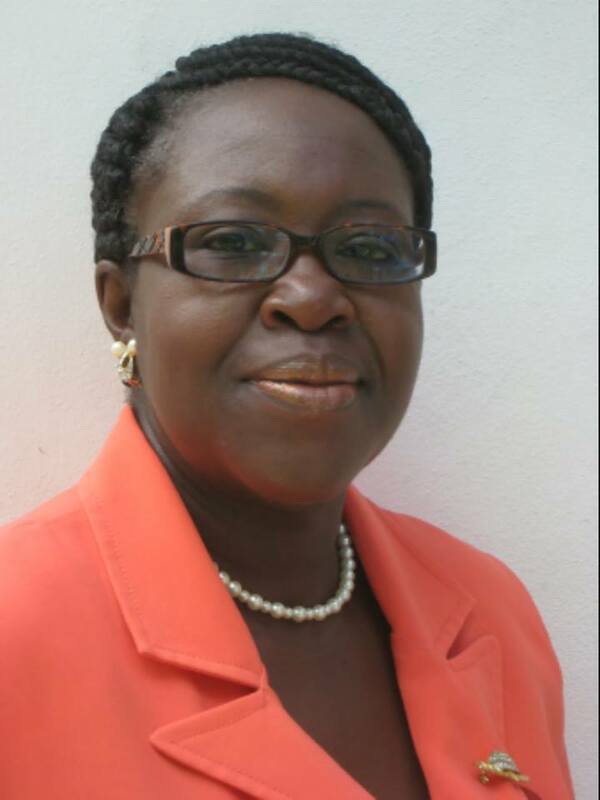 A veteran educator has been named as the new principal of the Montserrat Community College. Geraldine T. Cabey was selected from a pool of 11 applicants for the post, which she is expected to begin on Monday, 27 August 2018. Mrs. Cabey previously acted in the role several times throughout the years, including the past school year, and brings to the post over 35 years of experience as an educator, a statement from the board of the community college read. “She taught with distinction for over 10 years as a Mathematics teacher at the Montserrat Secondary School. She also served as a part-time Lecturer for over 15 years with the University of the West Indies School of Continuing Studies (now the Open Campus) in Mathematics, Statistics, Accounting, Financial and Business Management. Mrs. Cabey has been a part-time lecturer with two offshore medical schools, as well as being a part-time Lecturer with the Montserrat Community College since 2007. She has also facilitated several trainings/workshops within the public and private sector to include the Caribbean Development Bank sponsored training in QuickBooks Accounting Programme for Micro, Small and Medium-sized Enterprises (MSME’s). “As Principal, Mrs Cabey brings to the role critical financial and managerial experience having held several senior Auditing and Accounting positions in the Montserrat Public Service. She also brings the local private sector perspective, having provided accounting and consultancy services to a range of businesses since 2002. She has acted as Principal of the Montserrat Community College on several occasions including her current service sharing the post. Cabey, who ran in the 2014 government elections as an independent candidate, holds a Bachelor of Science degree in Economics and Mathematics, as well as a Master’s Degree in Business Administration from the University of the West Indies. She is also the holder of a Postgraduate Certificate in College Teaching and Learning with Walden University. The position is for a contract term of two years with a three-month probationary period. The Montserrat Community College Act 2003 provided for the establishment of the Montserrat Community College, which began operation in September 2004. Previous story Could the Lionfish and Sargassum Seaweed Invasions Be Linked?